Visit the King of Prussia Town Center for the 2nd annual Winterfest. 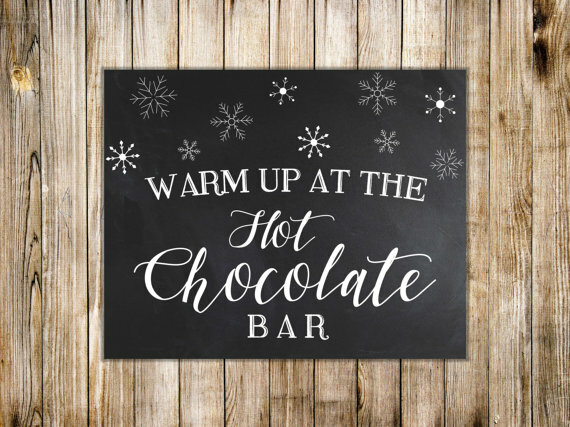 Then stop by Canvas to warm up with a hot cocoa & smores bar. You can even do a little shopping at our pop-up boutique and wrap your gifts at our gift wrapping station.